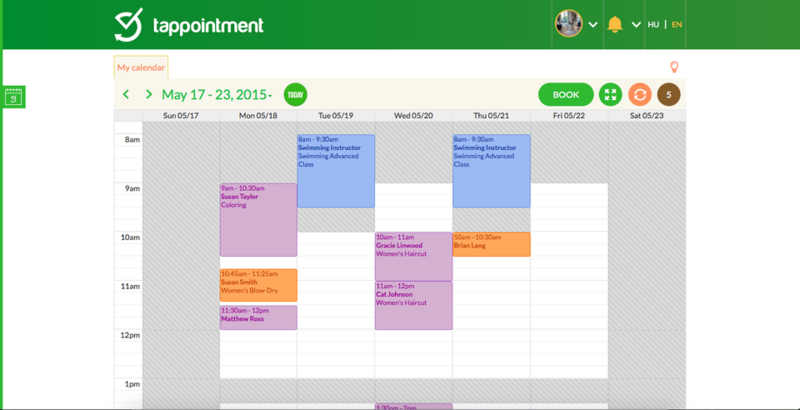 Manage your appointments on the go! Tappointment is an award winning (“Best Customer Experience Award” – Telekom Business Applications Competition 2014), cloud based mobile scheduling and resource optimization platform for small businesses and their customers, providing “push to service” convenience and simplicity. Tappointment is an integrated life organizer that helps SMEs to easily optimize their capacity while increasing customer satisfaction. Tailored to the 24/7 needs of service providers, Tappointment provides a highly efficient and effective time management automation solution, increasing utilization by 30%. 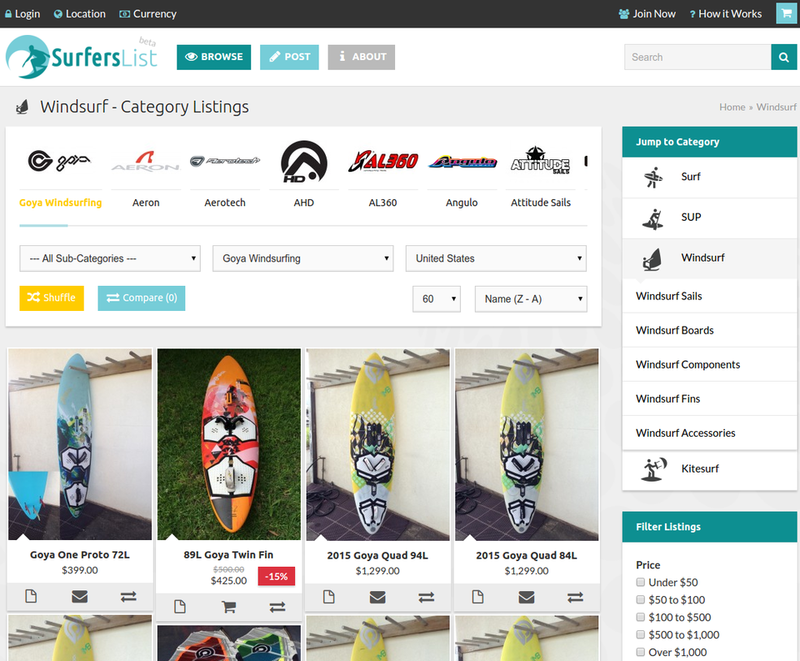 The ultimate online solution for finding, buying, and selling new and used surf equipment. 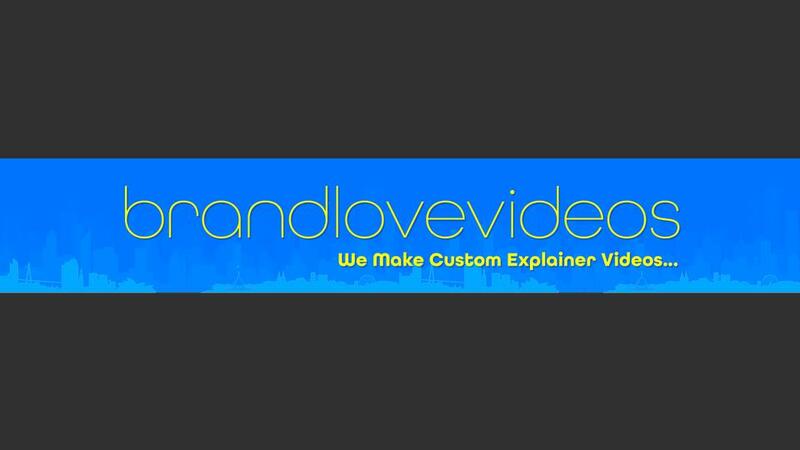 Block ads on all major browsers, applications and social sites - Facebook, Youtube, Skype.